When considering new roofing options for your home or business, we suggest taking a look at the many metal roof solutions available. 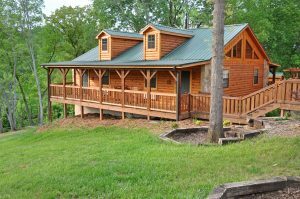 We specialize in the installation and maintenance of a full line of metal roof options. 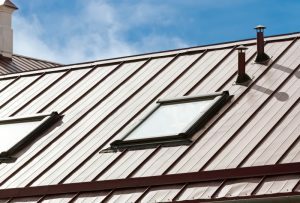 There are several things to consider when choosing a metal roof. 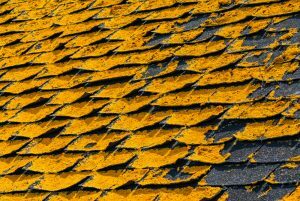 Some of these would be, how long do you want the roof to last, local environmental conditions with regards to algae growth (Indiana is a high algae growth area,) long term property value and the overall desired look. Another thing to keep in mind is the cost of a metal roof upgrade and if it is budget friendly for you. A metal roof typically will last two to three times as long as a shingle roof. We look forward to answering your questions and helping you determine the right roof for your home or business! 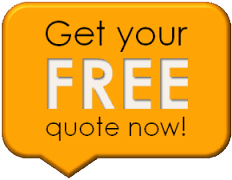 Schedule a free repair quote today!